There are a wide range of Philips Sonicare toothbrushes and many of them require the occasional spare part to keep them running, particularly mechanical parts such as the seals, drive components and the motor/solenoid. Below we show you some of the parts used in various Sonicare toothbrushes and show you where to buy replacements. Which Sonicare Brush Do I Have? 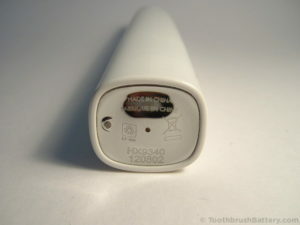 Parts for Philips Sonicare toothbrushes are generally interchangeable between brushes that share the first 2 digits after the HX in their part number. So for example, with the original HealthyWhite HX6700 series your brush might be marked HX6710 but it will use the same parts as the HX6720, HX6730, and so on. The HX6900 series has some large variations within the series so for the PCB or motor do ensure the parts match your brush. Below we list some of the commonly requested spare parts for Philips Sonicare toothbrushes. The shaft seal fits between the metal shaft that drives the motion of the toothbrush head and the plastic casing of your Sonicare. These small seals are all that stands between the delicate electronics inside your Sonicare toothbrush and the water that gathers around the bottom of the toothbrush head. They can go mouldy and perish, allowing water to seep inside the toothbrush handle where it can start to corrode the motor, PCB and electronic components. 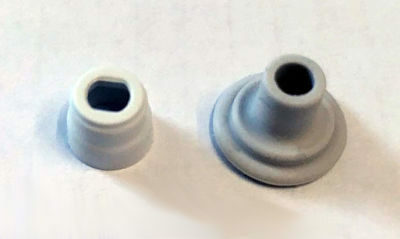 Below you can see a new flexible seal on the right, with a new solid plastic seal retainer/cover on the left. 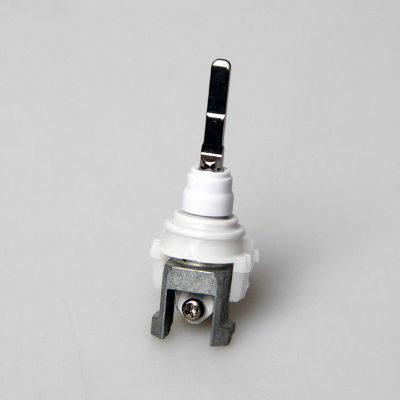 This die-cast metal block connects the stainless steel output shaft that moves the toothbrush head to the motor/solenoid of your Sonicare. 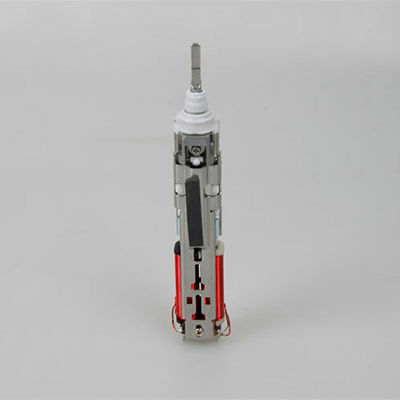 It can fracture and break causing the motor to disconnect from the output shaft. Remember that when a replacement part is stated as being (for example) for the HX9340 it should fit all HX9300 models such as the HX9330, HX9360, etc. Some replacement shafts might come with new seals included. This is the heart of your Sonicare toothbrush as it produces the mechanical movement from the electrical energy stored in the battery. Most Li-ion powered Sonicare brushes use the same motor to run at 31k (31,000 oscillations per minute), although some models run at a higher speed of 62k (certain HX6900 models, the FlexCare Platinum HX9100 series and the “5 Series” or HealthyWhite+ HX8900 series) so these will possibly require a slightly different motor. 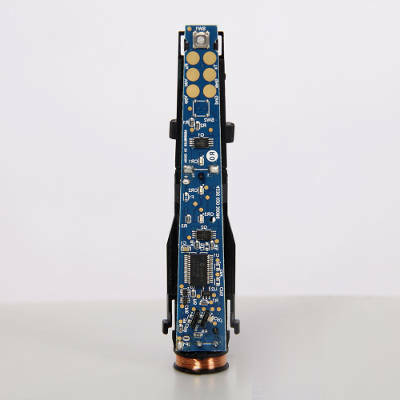 The PCB or mainboard of your Sonicare is susceptible to moisture damage. Water entering the handle can cause corrosion on the fine metallic tracks of the PCB which can break the tracks. Make sure when buying a replacement that it is from the same HX series as your existing brush as different series have the buttons and LEDs in different positions. Some of the HX6900 series brushes have the LEDs in slightly different positions such as the HX6950 which varies from the HX6920 and HX6930 positions. The brushing modes might be in a different order too. The rubber and plastic buttons on your Sonicare toothbrush can gradually wear out, meaning that they either don’t allow the switch underneath to be activated properly or they allow moisture inside the handle. With a limited service life at some point you will need to replace the battery inside your Sonicare toothbrush. Please leave a comment below if you have any questions, information or tips about spare parts for Philips Sonicare toothbrushes. My hx6930 brush could not be turned on after turned on itself for several times, even battery was full. Need an on/off switch. It could be water getting inside the toothbrush handle. Open up the casing (use our guides to help) and let the internals dry out for 24 hours. Then replace the seal at the top. I need the rubber on off switch cover for a HX6930. Does anyone sell those small parts? We’ve now added power switch covers and mode buttons to the article above. my Sonicare DiamondClean does not charge. Instead it vibrates and flashes lights in the following pattern: 2 short green, 1 long amber. Any thoughts what this might mean? It might have moisture inside the handle casing. Open the handle using our DiamondClean repair guide and allow the innards to dry out for 24 hours. Hi Barbara, are those markings off a Sonicare charger? And have you lost the whole toothbrush? Help! My dog actually ate the little cone piece that is between the main body and the toothbrush. My toothbrush is an HX685T. Is there a replacement part I can but or will I have to walk around with a nasty smile until I can afford another Philips Sonicare? The rubber seal or plastic stopper? 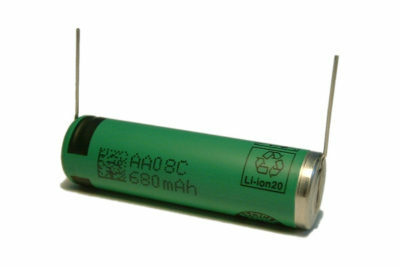 Yes these are available as spares – see the article above.